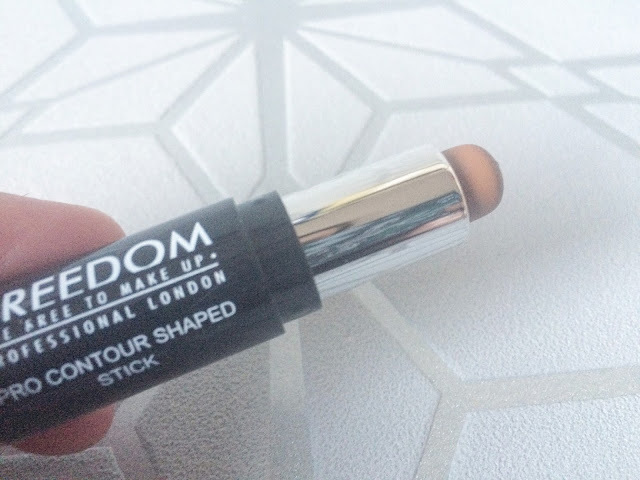 I don’t know about you but I have a confession to make: I’m rubbish at contouring. I’ve watched pretty much all of the tutorials on YouTube and read all of the magazines but it’s just not a skill that I possess. 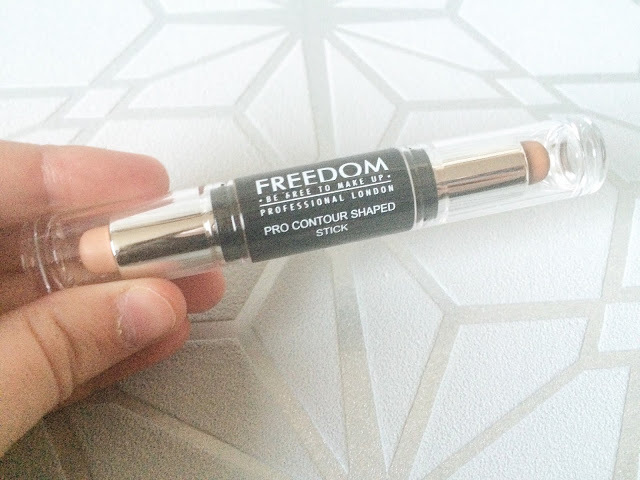 However, when I was making a Superdrug order online, I came across the Freedom Pro contour stick. Even though I am the proud owner of a Make-Up Revolution palette, it takes a lot of effort on a daily basis. 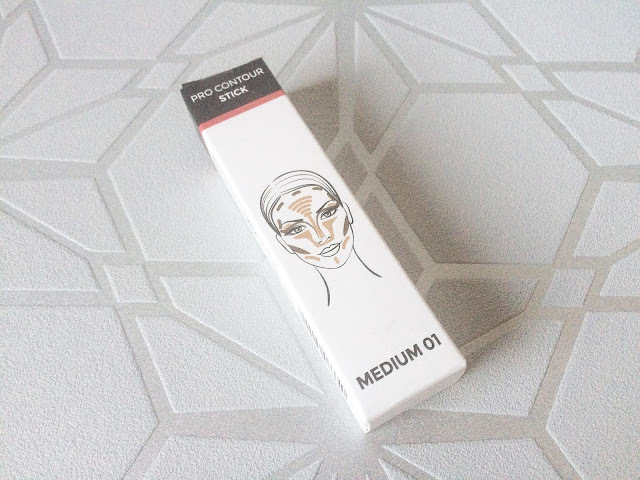 I thought the concept of a stick would be great for even a contouring novice like me! To start with, the packaging might not be the best but it shows you exactly what colour needs to go where on your face. I know most beauty bloggers will know how to do this like the back of their hand but for those out there who don’t, it’s a great marketing idea! I was unsure about what shade to choose so I opted for medium because my face is significantly darker than the rest of my body (it’s the only part that I let see the sun!) and I’m glad I did. 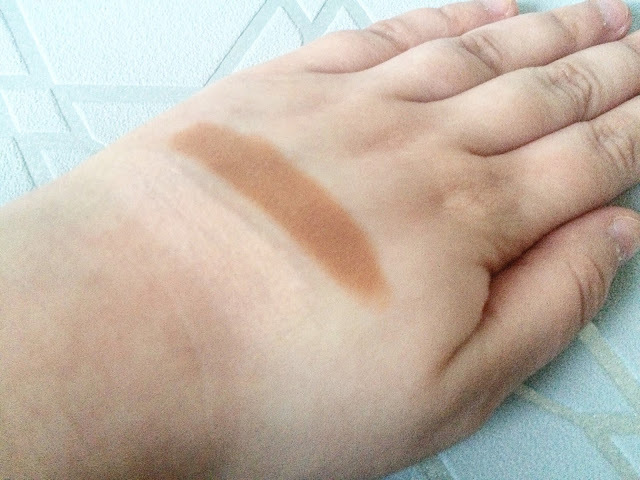 These two shades are the perfect colour for my skintone. I couldn’t believe how easy it was to apply either. The stick is just the right width to apply sparingly or you can make extra stripes on your face for a heavier look. I loved how creamy it was too; it didn’t dry out my skin at all! I apologise for the hideous nails! Safe to say, this has been a staple in my make-up bag for a few weeks now and I will definitely be repurchasing when I’ve finished it. I think I will stick to using this on a daily basis and use my full contour palette for evening looks. At £5.00, I genuinely think it’s an absolute steal. It comes in three different shades so you can pick which one is best for you. 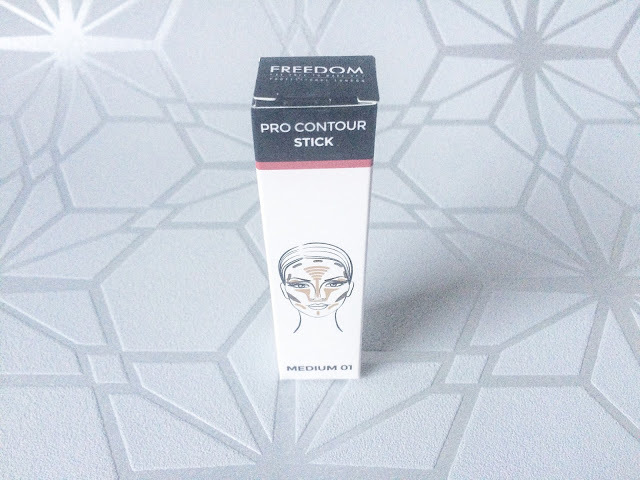 Freedom make-up is also currently on a 3 for 2 offer right now in Superdrug and you know this girl loooooves herself an offer! 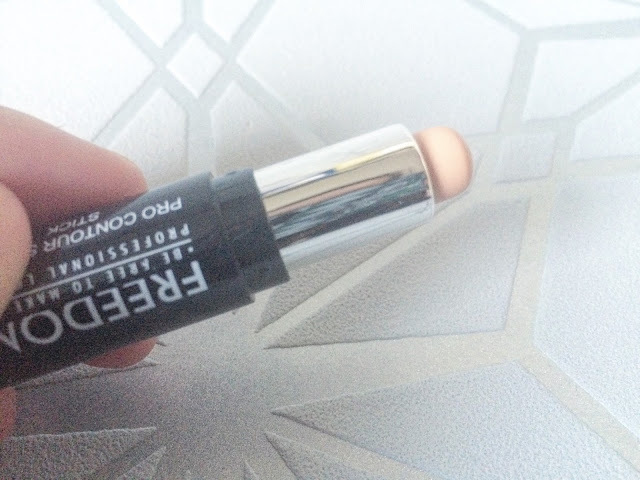 What’s your favourite contouring tool? Do you have any tips for a contouring novice like me? Leave me a comment below!